Could this be the year a Canadian finally wins the biggest comp in freeskiing? The fact that a Canadian has never claimed the Freeride World Tour (FWT) overall title in the 10-year history of the extreme-skiing competition is astounding. After all, our men and women dominate in every other facet of the freeskiing world. But Canada may be ready to climb the throne. In his 2016 rookie year Pemberton, B.C.’s Logan Pehota claimed 2nd place in the overall standings on the strength of a silver at the Chamonix stop and victory in Haines, setting the stage for a showdown with veteran Loïc Collomb-Patton of La Clusaz. Pehota trailed the Frenchman by a thin margin in the standings going into the final event in Verbier, but bad weather meant they never got to ski, handing Collomb-Patton the title by default. 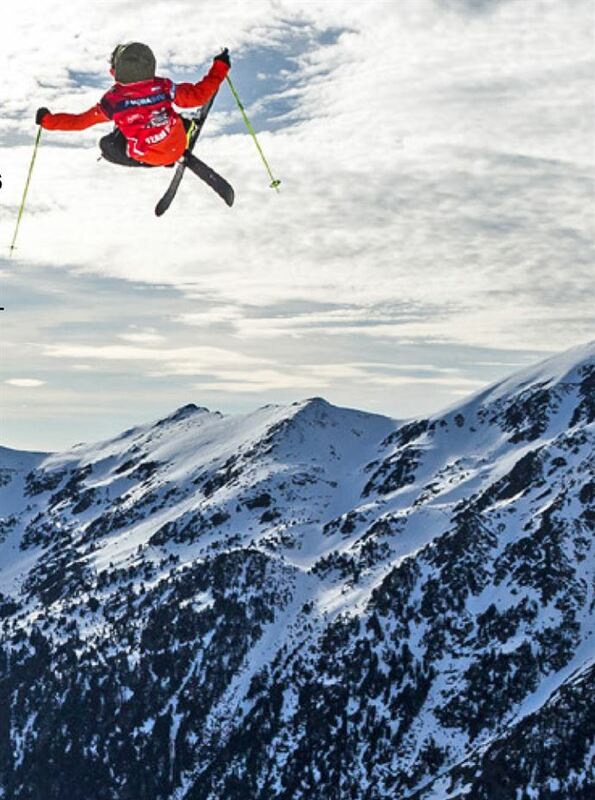 Pehota, 22, is the son of extreme-skiing legend Eric Pehota. He learned to carve, race and huck at Whistler Blackcomb, and qualified for the FWT on creative and daring run selection, smooth and controlled skiing at high speed and progressive tricks on huge features. To win the overall title he’ll have to pull together top finishes in the five events this winter: Chamonix, France; Vallnord-Arcalis, Andorra; Fieberbrunn, Austria; Haines, Alaska; and the final in Verbier, Switzerland. Also looking to end the drought are Whistler’s Lauren Cameron and Thornbury, Ontario’s Kylie Sivell. Cameron’s top finish on last year’s tour was 7th. This is Sivell’s first kick at the can, qualifying for the FWT on the strength of winning the 2016 Freeride World Qualifier. Follow Pehota, Cameron, Sivell and the tour at freerideworldtour.com.